Gorilla Punk Station 六駅目 2018.02.06.Wed. → 02.10.Sun. 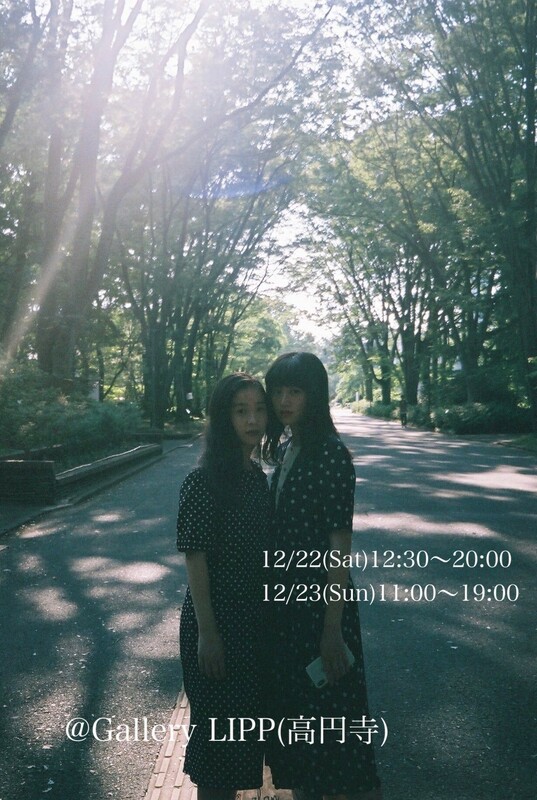 写真展 “anoKo”　2018.12.22.Sat → 12.23.Sun. 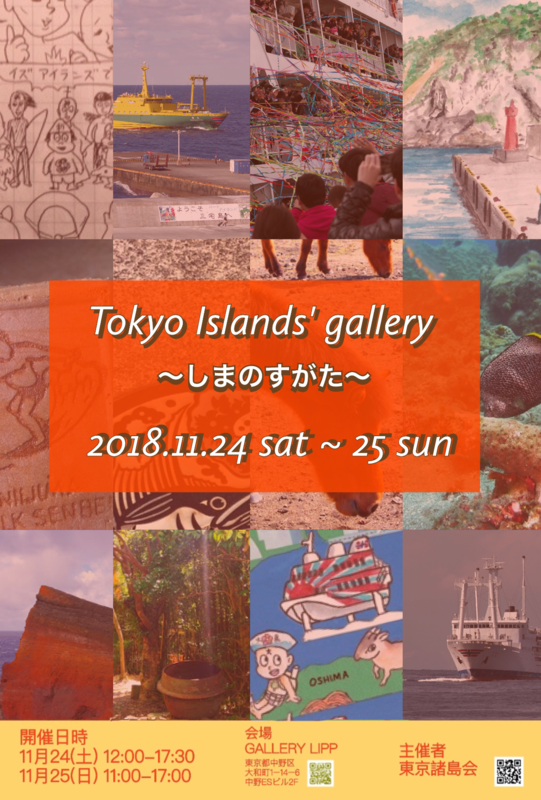 Tokyo Islands’ gallery～しまのすがた～ 2018.11.24.Sat → 11.25.Sun. 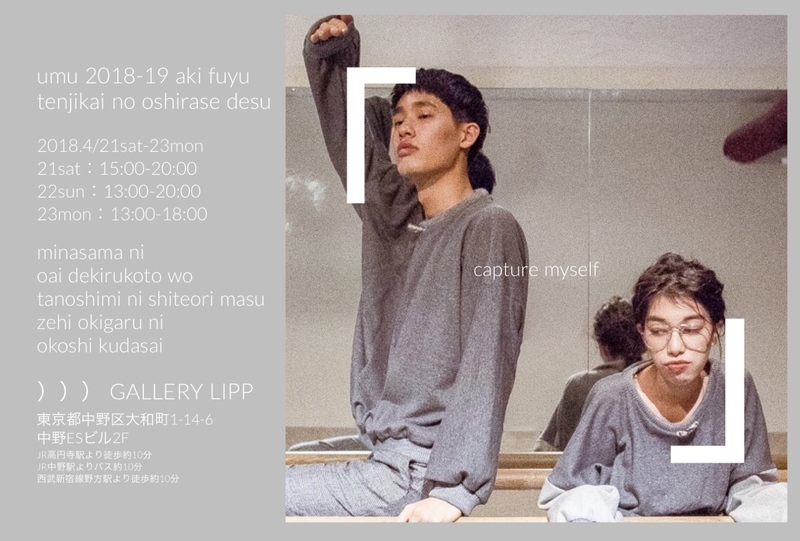 菜瑠　しばたみのり　写真展　2018.06.09Sat. 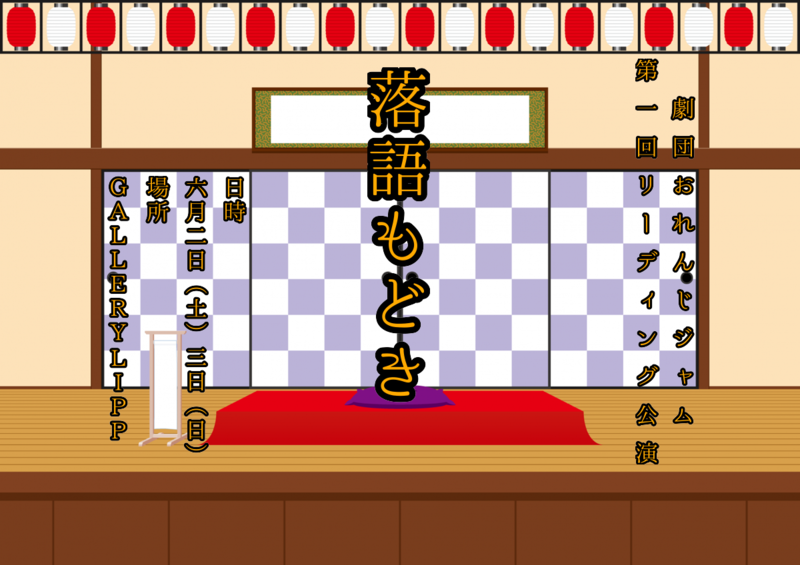 → 06.10.Sun. 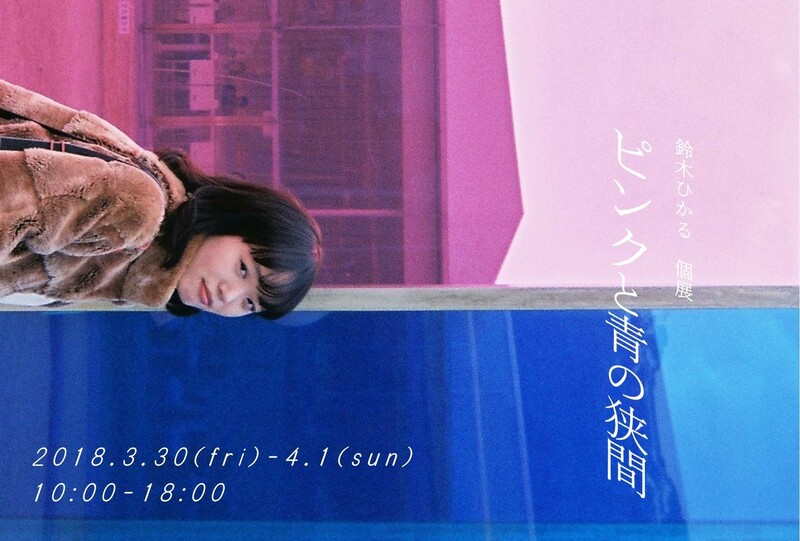 鈴木ひかる個展 ピンクと青の狭間　2018.03.30Fri. 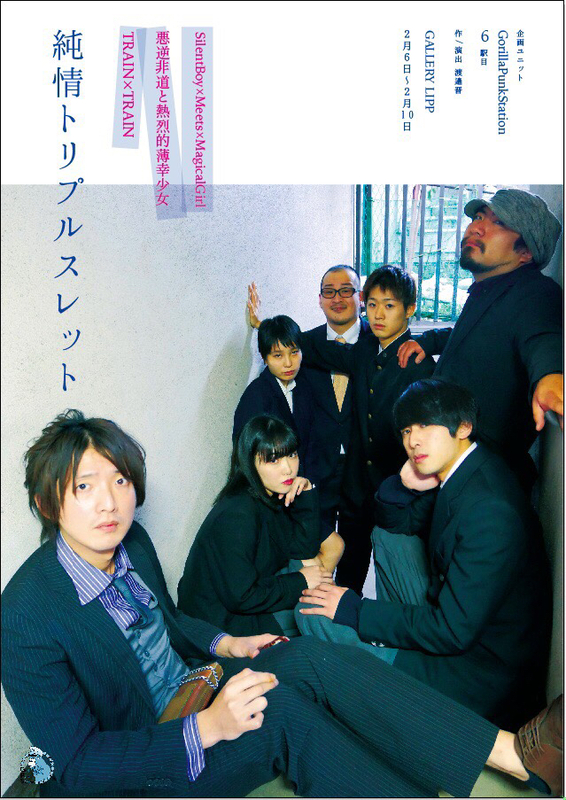 → 04.01.Sun. 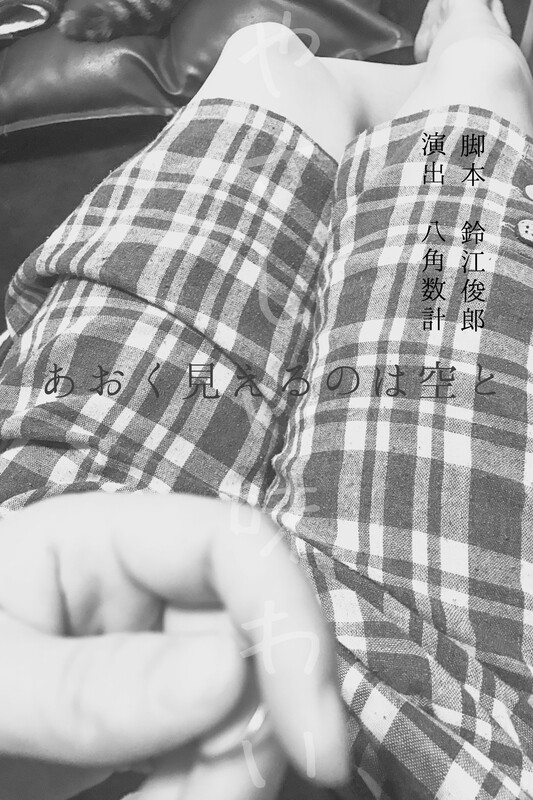 ４人展　四已　2018.03.21Wed. → 03.25.Sun. 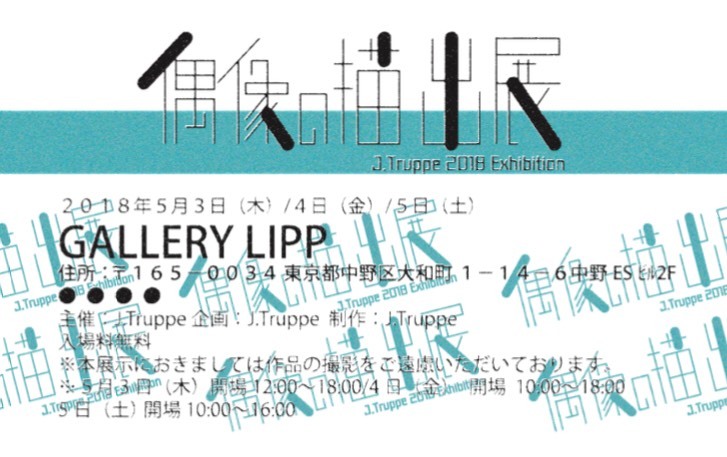 Copyright(c) GALLERY LIPP All Right Reserved.